In this section, we will compare seemingly similar services and concepts, and highlight their main differences to help you gain a better understanding of these topics. 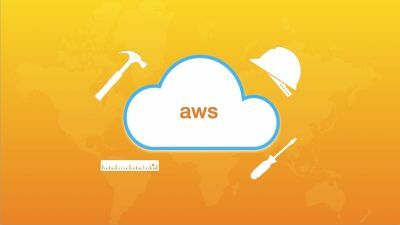 The AWS Certified Solutions Architect Associate exam is now composed of very tricky and complex scenario questions and going through this section can help you tackle these confusing questions with more confidence. Lastly, we also recommend that you answer as many practice test questions as you can to further increase your chances of passing the exam.